Over the last 15 years we have seen God’s provision in allowing us to establish and grow numerous Church congregations. 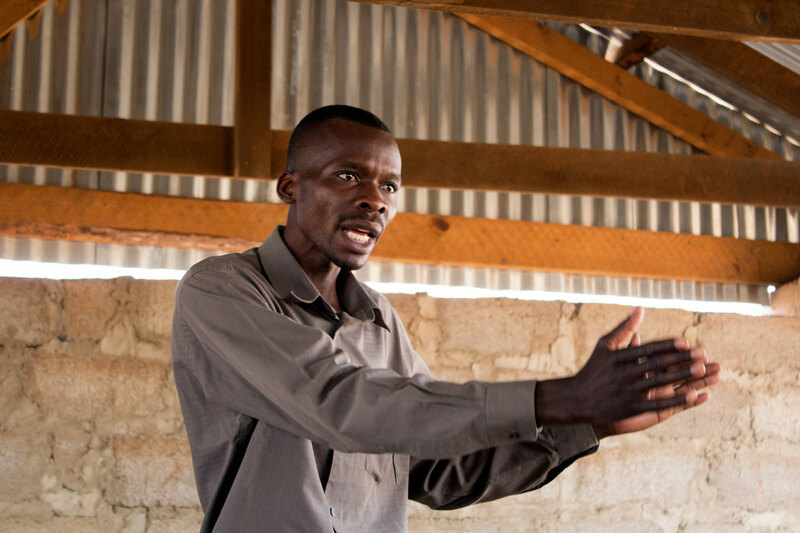 Many of these congregations have been established in remote villages including Malime, Siamasimbi, Zwanga, Siamukoma, Mahululo, Chunga and Muzoka. 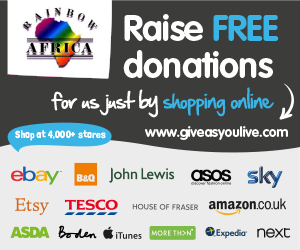 Rainbow Africa has played a key role in aiding the growth and development of the congregations, through both the sowing of money and of time and effort. 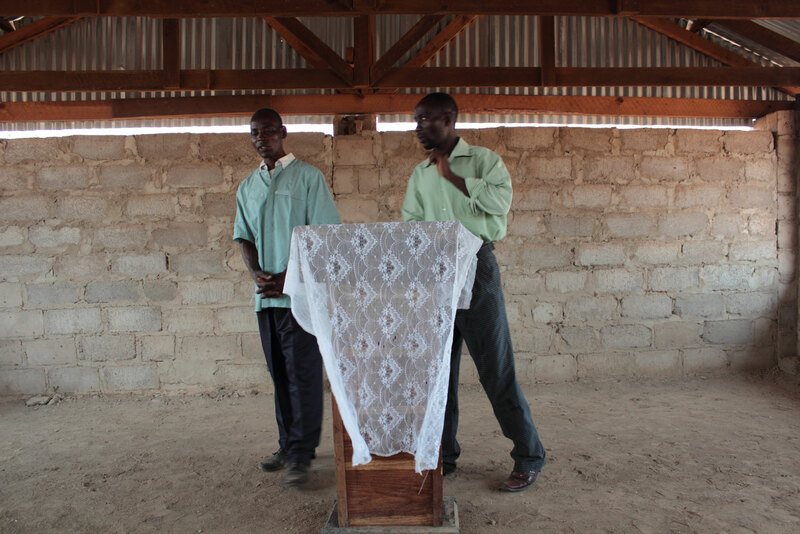 Financial blessing and donations from Rainbow Africa and the congregations themselves have allowed us to complete the construction of many new Church buildings in towns like Muzoka. 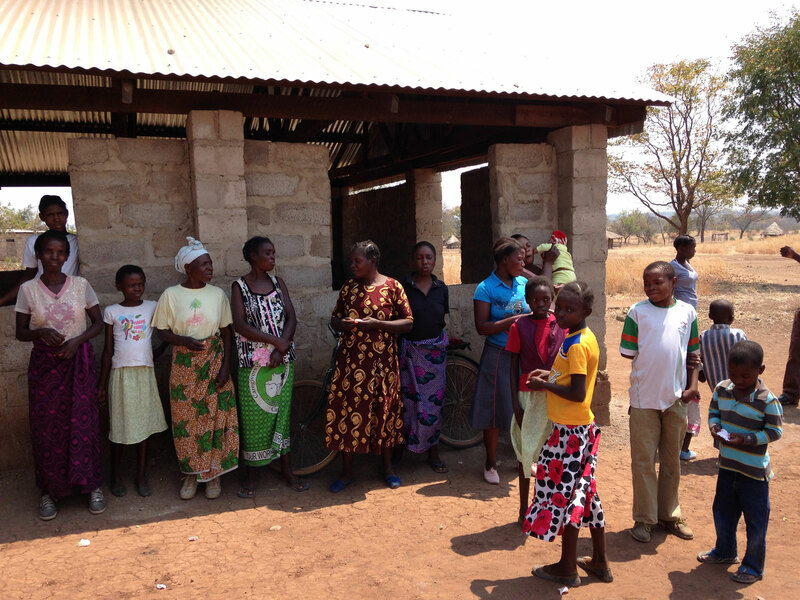 As well as providing a comfortable place to meet, these buildings can also be used as mobile clinics to the community. We are pleased to have full time workers who can commit time to outreach and sharing the good news. With the support of local people, these workers have seen a fruitful return on their time as the Churches have grown and blossomed, with the vibrant and joyful nature of the congregations apparent to all who visit. The King’s Church, Mahululo started life in 1997 in nearby Malime village, subsequently being relocated to a more central location amongst several villages in the same area, approximately 24 kilometres from Livingstone. Today the substantial brick building in Malime is now used as a base for the mobile clinic to the area, and also accommodates a community pre-school.King’s Church is a congregation which delights to meet together with God and each other; a congregation hungry to learn and who draw strongly on the speaker. Visitors are made very welcome; visiting speakers and guests from beyond Zambia especially so. If you have been touched by what you have seen then please don't hesitate to get in touch with us and ask about how you can play a part in this great mission.